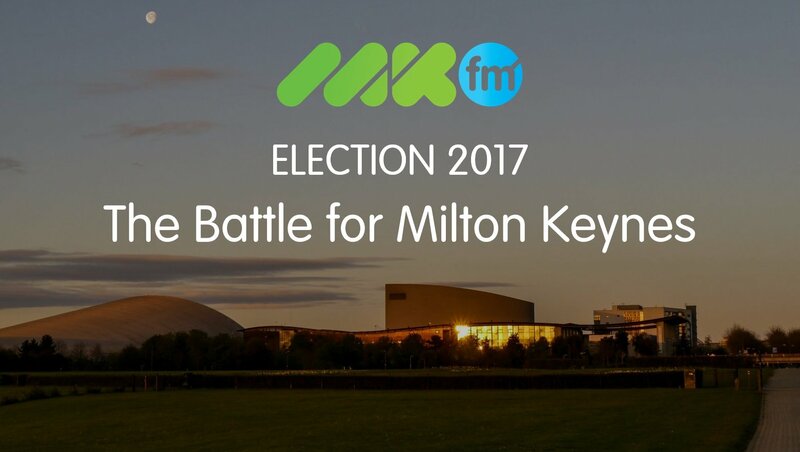 With the General Election set to take place on Thursday 8th June, MKFM will be hosting a series of question and answer sessions with senior party figures. The five one-hour special programmes will be broadcast on Facebook Live as Darren D speaks to party candidates about the issues which matter to you. On Monday 5th June at 7.30pm, Darren will be joined by the Green Party candidate for Milton Keynes North Alan Francis. On Tuesday 6th June at 7.30pm, the Labour Party candidate for Milton Keynes North Charlynne Pullen will be answering your questions. Mark Lancaster, the Conservative candidate for Milton Keynes North, will then be joining Darren at 8.30pm. Finally, the Liberal Democrats candidate for Milton Keynes North Imogen Shepherd-Dubey will be joining us on Wednesday 7th June at 7.30pm. UKIP were invited to appear but their representative was unavailable. Each programme will be broadcast live on our Facebook page. The question and answer sessions will also be available to watch again on our website following the event. If you have a question you would like to ask one or all of the party representatives, you can submit it below.